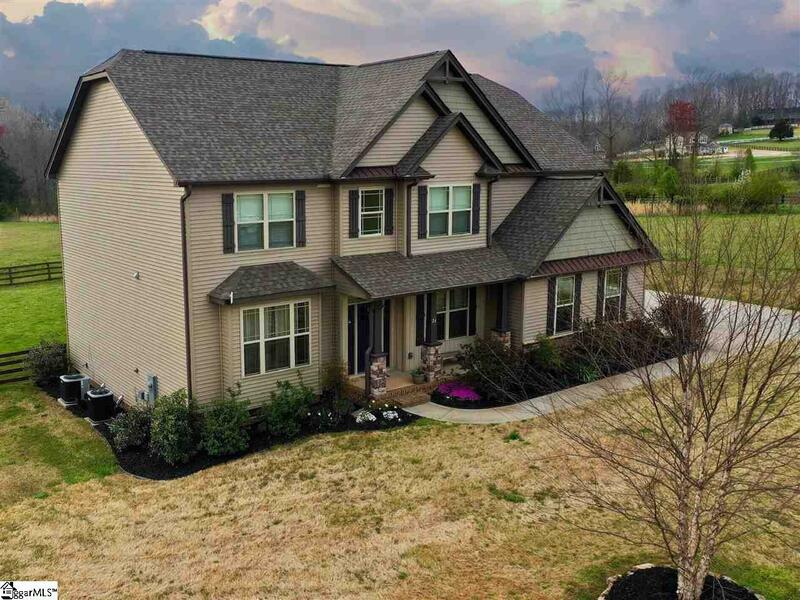 Come experience all the luxury of an executive level craftsman style home and the peace and serenity of over 5 acres of gently rolling hills! 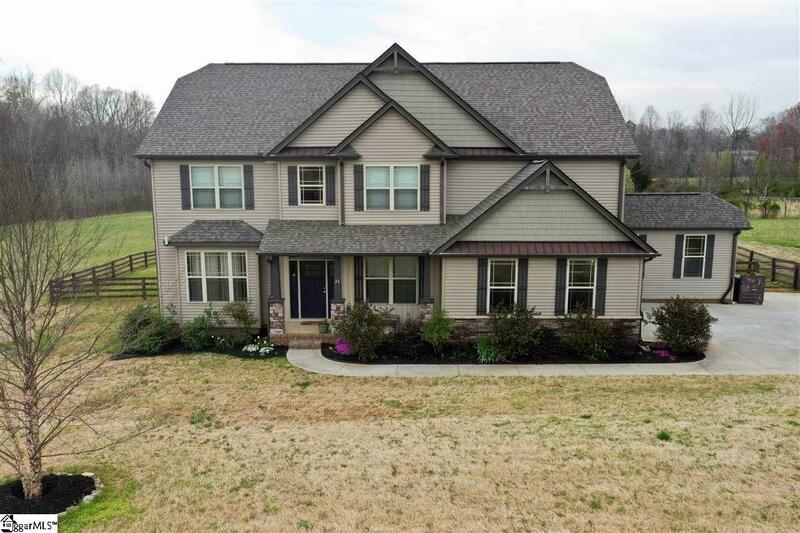 This beauty is only 20 minutes from downtown Greenville and minutes from downtown Travelers Rest. It sports 5 bedrooms, 3 baths, and a charming babbling creek. 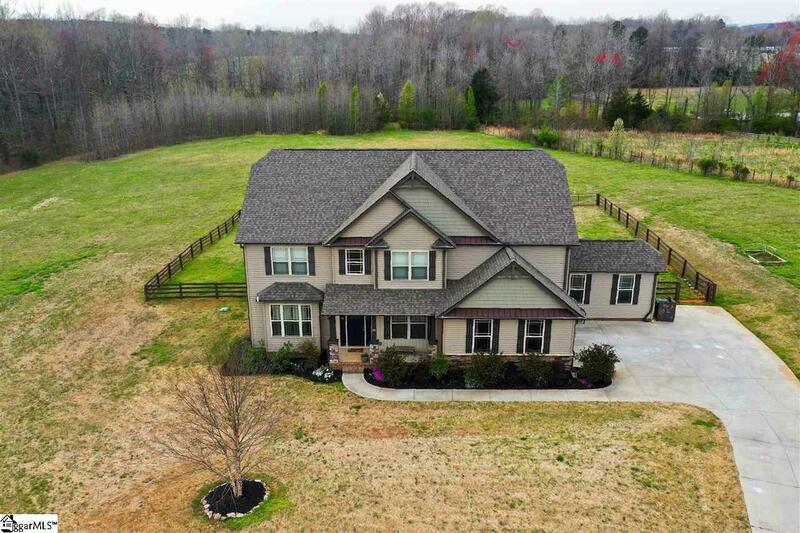 Drive up to the back of this quiet community to pull into your new country estate. A fenced in yard gives a great place for pets to play, while leaving acres of space for a beautiful garden, mini-farm, or just elbow space and a peaceful residence. 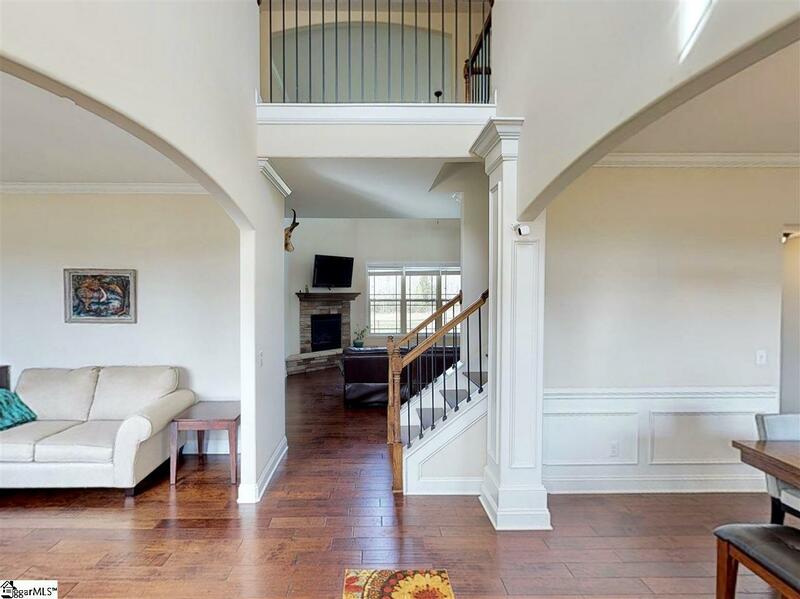 A two story foyer and living space create beautiful interior light and a feeling of space even beyond the ample square footage. The open floor plan gives plenty of room and flow for entertaining in a variety of formats. The master suite is ample and the bathroom spacious with everything you would need. A first floor bedroom allows for multiple living arrangements or an extra office. The interior is freshly painted and completely updated with every amenity to truly make this the home of your dreams!. Contact the listing agent for a complete floorpan or to schedule a showing! Listing provided courtesy of Moses Nickerson of Keller Williams Drive.